It’s officially tax season! May not be as exciting as it sounds to some people as they find tax time to be very stressful and overwhelming. Instead of avoiding your responsibilities, get them out of the way ASAP. That way you can sit back and wait for your refund, like many of our clients. 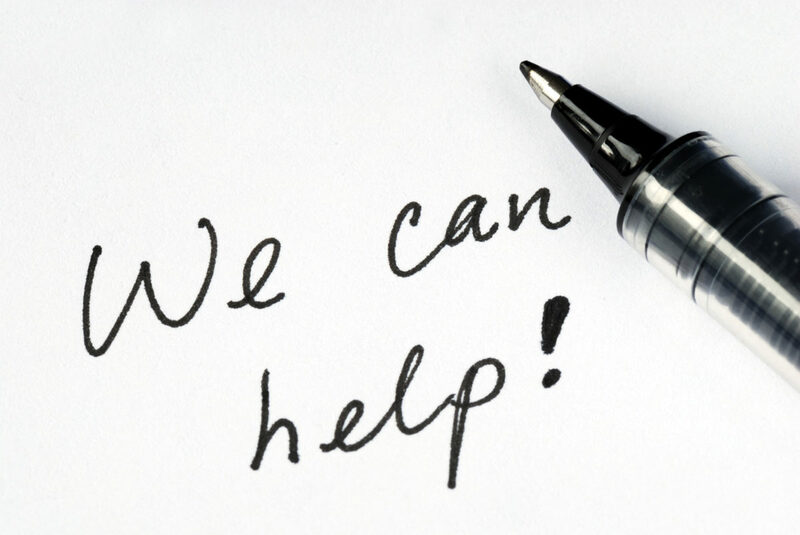 It is especially helpful to have a tax expert by your side so they can communicate with the IRS when necessary. 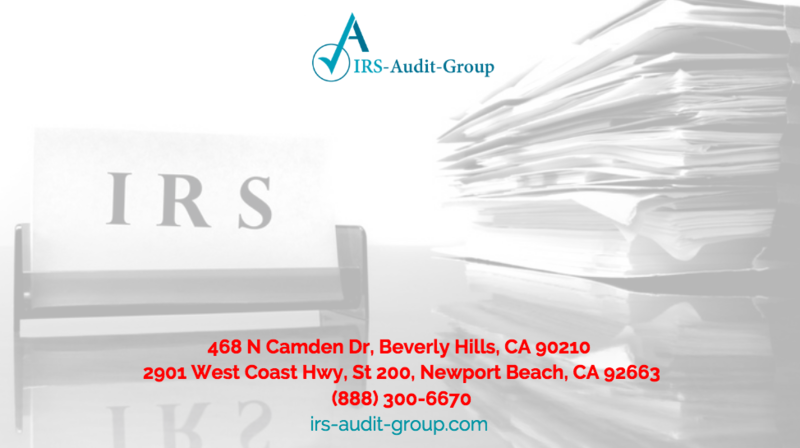 At IRS Audit Group, we offer taxpayers a long list of services to guide them through the tax filing process. We promise every client the quality service and great value they deserve. 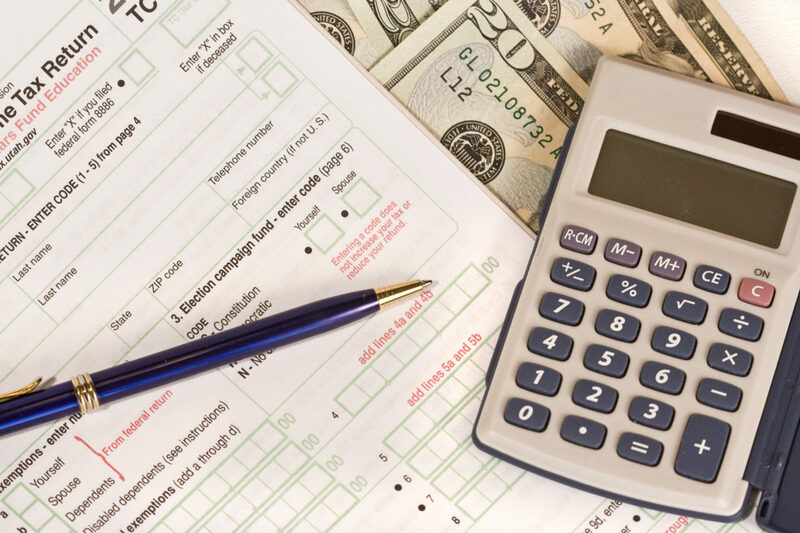 As a company that specializes in IRS Audit representation, our skilled, experienced and intelligent lawyers, EAs and CPAs will help you file your tax returns and make sure you will not be audited. 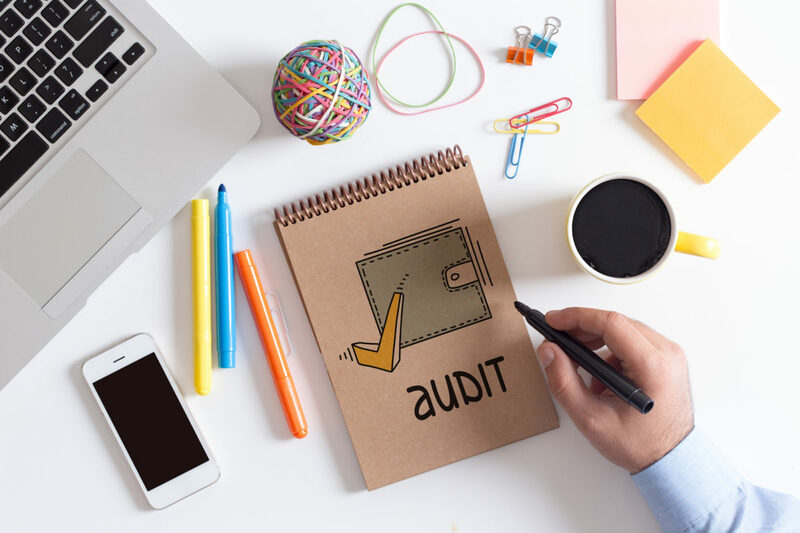 When you call or visit IRS Audit Group for a free consultation, you are welcomed by real tax professionals instead of robots attempting to assist you online or by phone. Once you receive all the necessary information (W-2 forms, receipts, etc. ), make sure to sort and organize them so it is easier to handle once you’re ready to file. Then put your trust on our team to submit everything on your behalf! Contact us today to schedule an appointment at one of our locations in California. According to the Internal Revenue Service (IRS) the tax season will begin Monday, January 29, 2018 and informed taxpayers claiming some tax credits that reimbursements will not be possible before late February. They will start accepting tax returns on January 29, with approximately 155 million individual tax returns likely to be filed in 2018. The tax deadline will be April 17, 2018 so taxpayers will have two more days to file after April 15, 2018. Many tax professionals and software companies can accept tax returns before January 29, 2018 and then submit the returns when IRS systems open. Though they accept both electronic and paper tax returns January 29, 2018, paper returns can be processed later in mid of February as system updates continue. The IRS firmly encourages individuals to file their tax returns electronically for faster refunds. They have set the January 29, 2018 as an opening date to safeguard the security and readiness of key tax processing systems in advance of the opening and to measure the potential impact of tax legislation on 2017 tax returns. According to law, the IRS is not allowed to issue refunds claiming the Earned Income Tax Credit (EITC) and the Additional Child Tax Credit (ACTC) before mid-February. 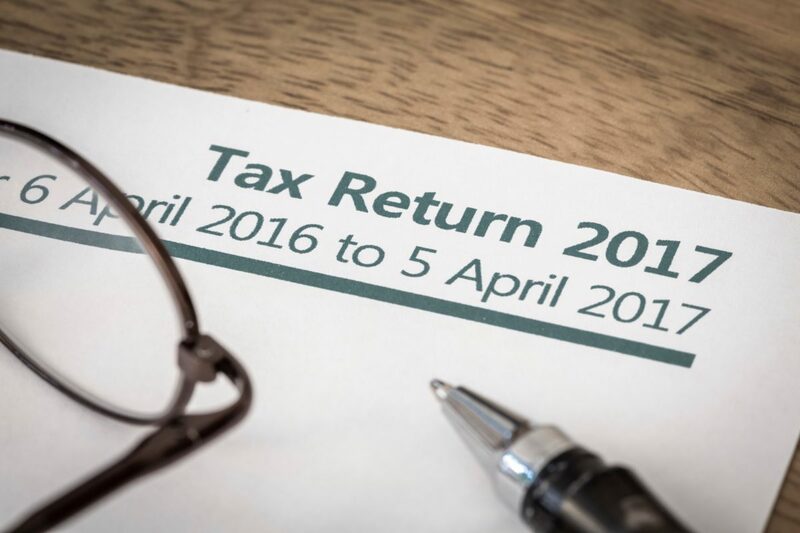 While the IRS can process the returns when received, it may not issue associated refunds before mid-February. They believe the earliest ACTC/EITC associated refunds to be available in taxpayer bank accounts or on debit cards started on February 27, 2018, if they can choose direct deposit and there is not any concern with the tax returns. Taxpayers must keep copies of last year’s tax returns for at least 3 years. Those who are utilizing a tax software product for the first time will certainly need their adjusted gross income from their 2016 tax return to file electronically. Taxpayers who are utilizing the same tax software they used last year do not need to enter last year’s data to electronically sign their 2017 tax return. Utilizing an electronic filing PIN is not an option anymore. Take advantage of the holiday break to get your paperwork in order before tax season is among us. 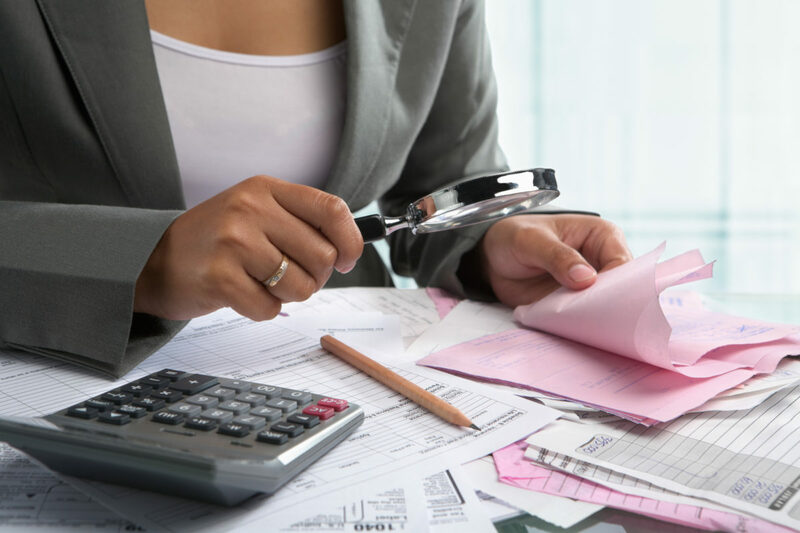 While we always recommended keeping everything sorted throughout the year, now is the best time to categorize receipts, invoices and all relevant tax forms once again to ensure they are safely stored and organized for when you file. Personal information, including social security number and bank account information. As tax preparers, we may or may not have access to certain information and rely on our clients to provide personal data. Once we have all necessary information, it’s easier to process the paperwork and make sure everything is accurate and on time on your behalf. Put your trust in IRS Audit Group to file your 2017 taxes quickly and accurately. Contact us today to schedule a consultation! *Originally published on irs.gov as part of their National Tax Security Awareness Week. 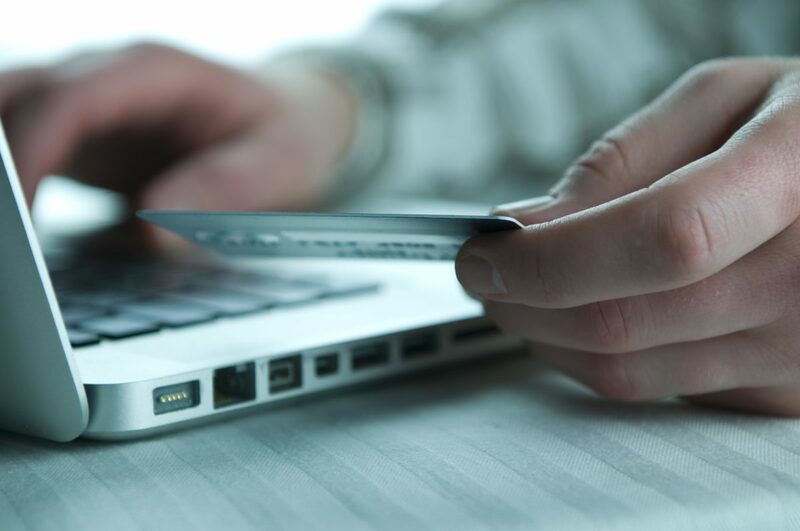 During the online holiday shopping season, the IRS, state tax agencies and the tax industry remind people to be vigilant with their personal information. While shopping for gifts, criminals are shopping for credit card numbers, financial account information, Social Security numbers and other sensitive data that could help them file a fraudulent tax return. The Internal Revenue Service, state tax agencies and the tax community, partners in the Security Summit, are marking “National Tax Security Awareness Week”, Nov. 27-Dec. 1, with a series of reminders to taxpayers and tax professionals. In part one, the topic is online security. 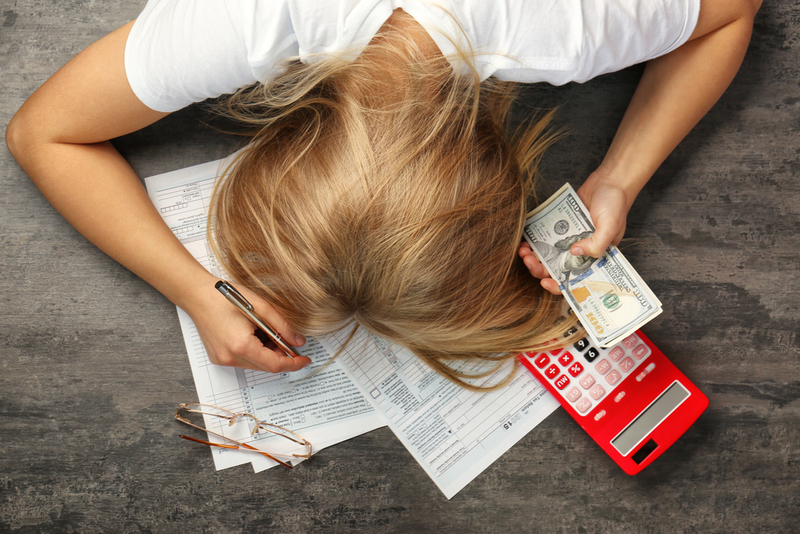 Are you stressed, confused or frustrated with the IRS? During each phone call with an IRS representative you probably think you can handle it on your own, but a few hours go by and you still can’t find a solution. With every letter you get more and more overwhelmed. You are not alone. Thousands of Americans face this issue. We’re here to tell you that there is a way out. Get help … from a professional! Stop asking friends and family for advice. What worked for them may not work for you. We highly encourage investing in your financial security. How? By hiring a tax lawyer. It doesn’t have to be expensive. IRS Audit Group offers free consultations for struggling taxpayers. 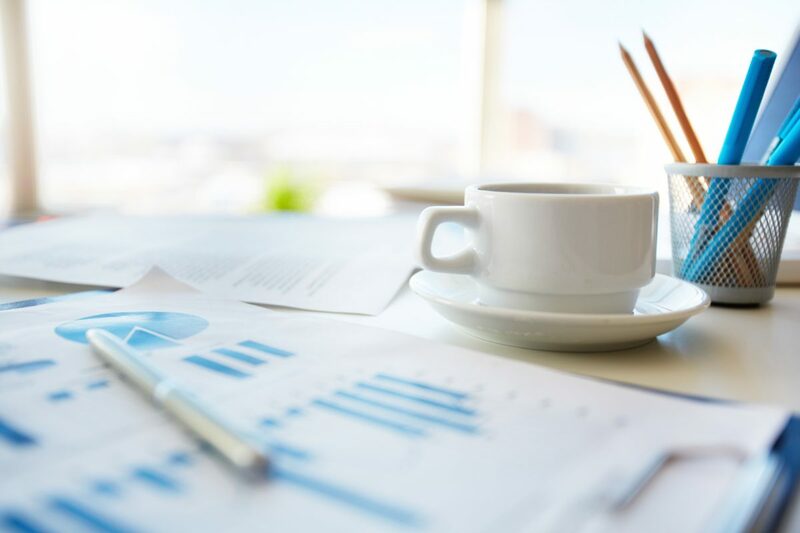 After one meeting, we will learn about your tax situation, develop a plan and begin communicating with the IRS for you. Trust us and our countless clients who are now debt, stress and worry-free. 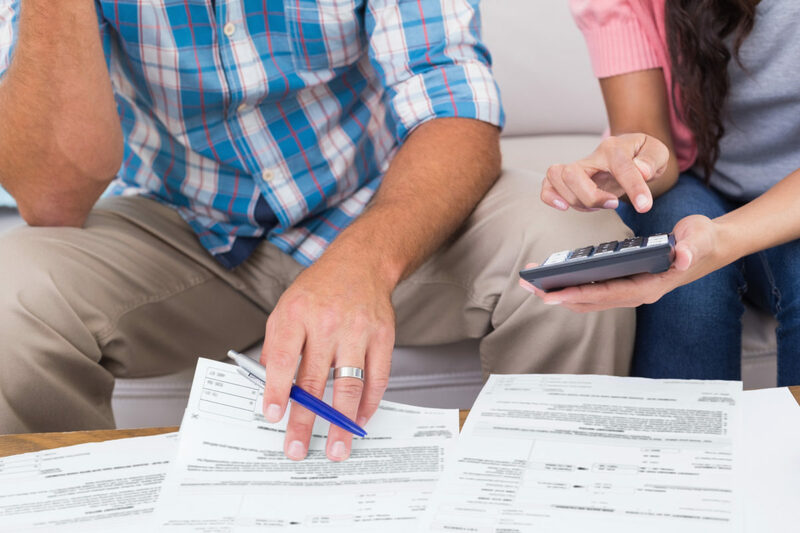 Your tax problems won’t go away on their own. Quite the opposite, they will get worse the more you try ignore them. Like we always say: Don’t panic, but don’t delay! Then give us a call to get started!